Even before babies are born, structural imbalances and nerve irritation can occur in the uterus from awkward fetal positioning and restriction of movement (known as intrauterine constraint). After spending the last few months of gestation in a cramped uterus, the process of being born can be intense. It is a tight fit, and babies often get pushed into uncomfortable positions while descending through the birth canal. The baby’s head plays a big role in the opening of the cervix, and large forces are placed on the infant’s delicate skull, neck and spine during the birthing process. These stresses are increased if interventions such as a vacuum or forceps are used. Cesarean births can also be traumatic for babies as they are extremely fast, and significant tractional forces are used to pull the baby out of a relatively small incision in the uterus. A thorough chiropractic evaluation is a vital step in giving your baby the best possible start. 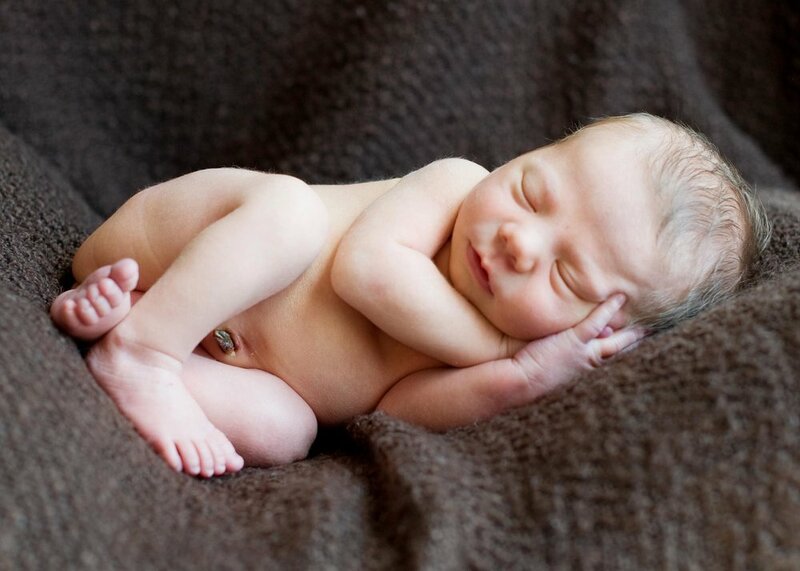 Newborn chiropractic treatment is extremely gentle, and it will help your baby feel comfortable in his body. Nursing, breastfeeding, latch difficulties, torticollis, colic, reflux, breech presentation, shoulder dystocia, difficult birth.